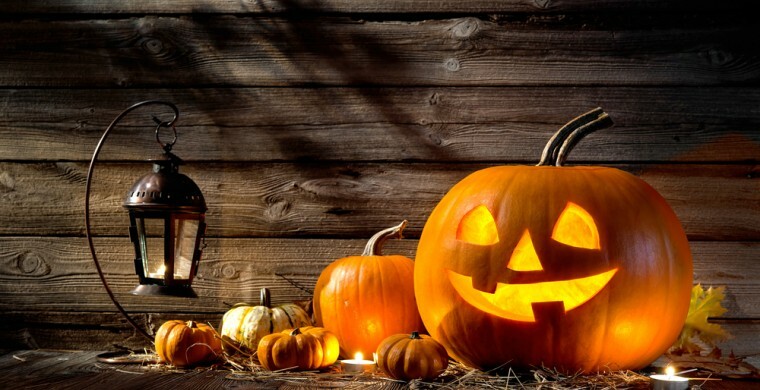 If you’re looking for a place to enjoy Halloween that has everything you’d want for spooky fun, head out to The Island in Pigeon Forge this October 31st for the 3rd Annual Halloween Celebration. Located just fifteen minutes from our Gatlinburg hotel, The Island features all kinds of eateries, shops and attractions, including an arcade, carousel and Ferris wheel! This year’s Halloween party is free and open to the public and will include hay rides, a circus, candy stations at every store, a costume contest and even more spooky surprises that are still top secret! So don your best spooky costume and get into the Halloween spirit!